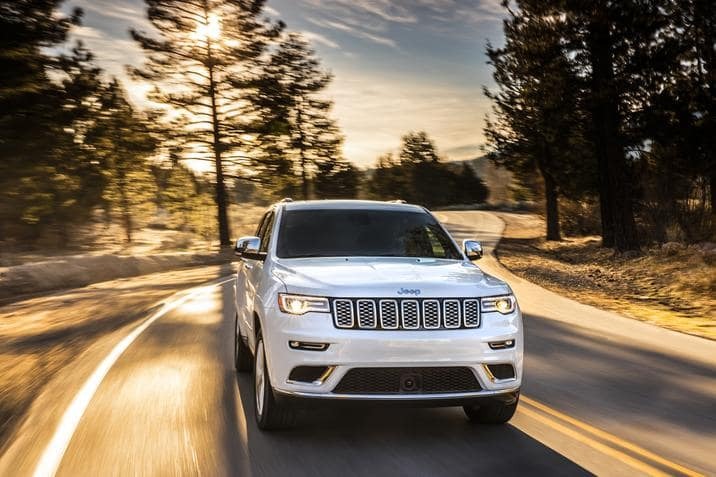 If you’re looking to purchase a new SUV, take a look at the 2019 Jeep Grand Cherokee! This SUV is not only good looking, it’ll meet all of your possible wants and needs. Are you an off-roading fanatic? There are a number of standard and optional off-road features and packages that can get you and your Grand Cherokee through even the most challenging off-road terrain much more easily. Contact Antioch Chrysler Dodge Jeep RAM about the all-new 2019 Grand Jeep Cherokee! Serving Waukegan, Illinois.